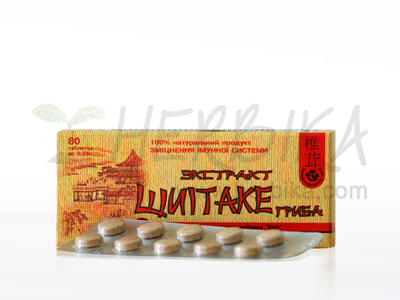 Home/Food supplements/Preparation/Natural Tablets/Pure mumijo (mumio, mumiyo, shilajit) 30tbl. 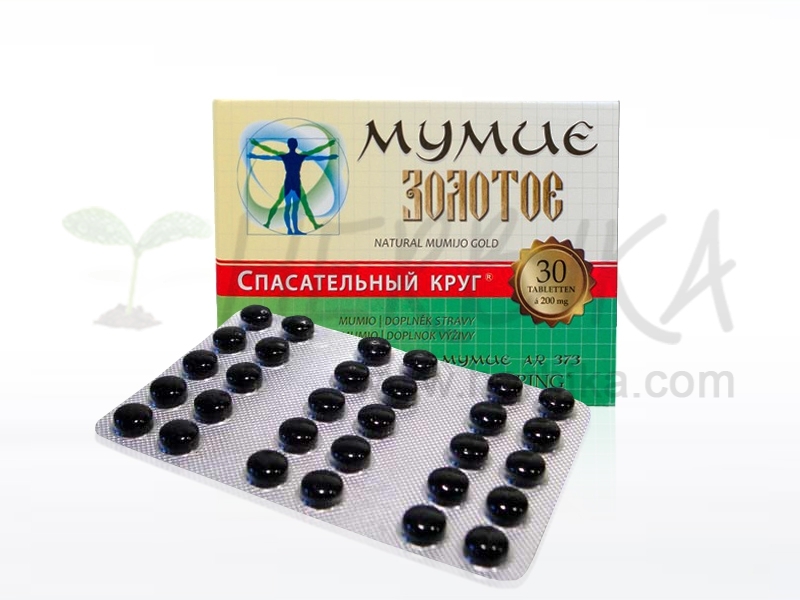 Pure mumijo (mumio, mumiyo, shilajit) 30tbl. 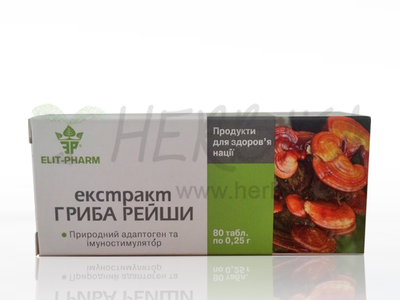 An adaptogen produces a nonspecific response in the body – an increased resistance against multiple stressors including physical, chemical, or biological agents.